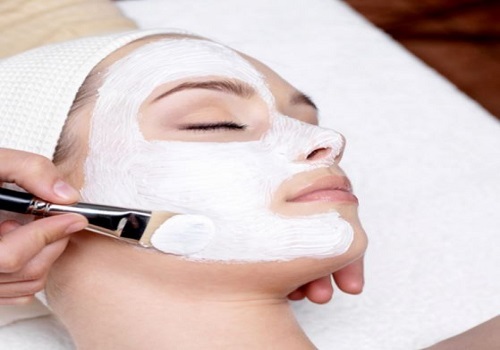 Removal of unwanted facial and body hair is an essential aspect of a woman’s grooming routine. Waxing is perhaps the most widely used technique for removing body hair. However, the technique is not appreciated by many because it can be very painful and messy. As they have been looking for other feasible alternatives, epilators have emerged as a popular hair removing tool. Epilate right after taking a hot bath or shower as it leaves your skin pores opened up, which makes hair easier to remove. This means that you will experience less pain if you take this measure. Invest in a wet/dry epilator that you can use even while you are in the shower. This kind of a tool makes hair removal easy and you can wash it side by side while removing hair in the shower. Make sure that you go through epilator hair removal reviews before buying one. Pull your skin taut while you epilate the hair from it. Tight skin lets the tool glide over it, with fast and effective hair removal in a painless manner. Holding the skin tight is particularly important for the soft areas like the underarms and thighs. Exfoliate your skin properly a day or two before using the epilator as this eliminates the dead skin cells and ingrown hair to make the process easier. Exfoliation not only gives you excellent results but also leaves your skin glowing once you are done with epilating. First timers should shave the body hair a few days before using the epilator. This means that there will be fewer hairs to epilate and the pain will be lesser. 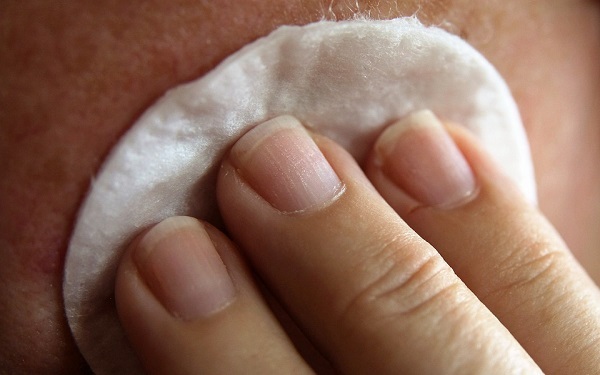 Gradually, you can give up shaving and start epilating directly as you feel comfortable with the technique. Goosebumps are the biggest challenge for epilators as they tend to present rough surface to the tool. This leads to the hair breaking from the middle, which can cause considerable pain. Moreover, they tend to grow back faster and do not give leave the skin smooth. The best time to epilate is when you are warm and do not have goosebumps. If you have extra-sensitive skin, application of a numbing skin cream before epilating is the best option for you. Apply on the sensitive regions such as the underarms to prevent severe pain. If you still experience excruciating pain while using an epilator, you can take an over-the-counter painkiller before the procedure. Rubbing the affected area with ice before and after epilating is also a good idea. Try alternating with shaving if you want to reduce the pain caused by epilators.